← A Horsemaning RGIII Cake? Wonderful. 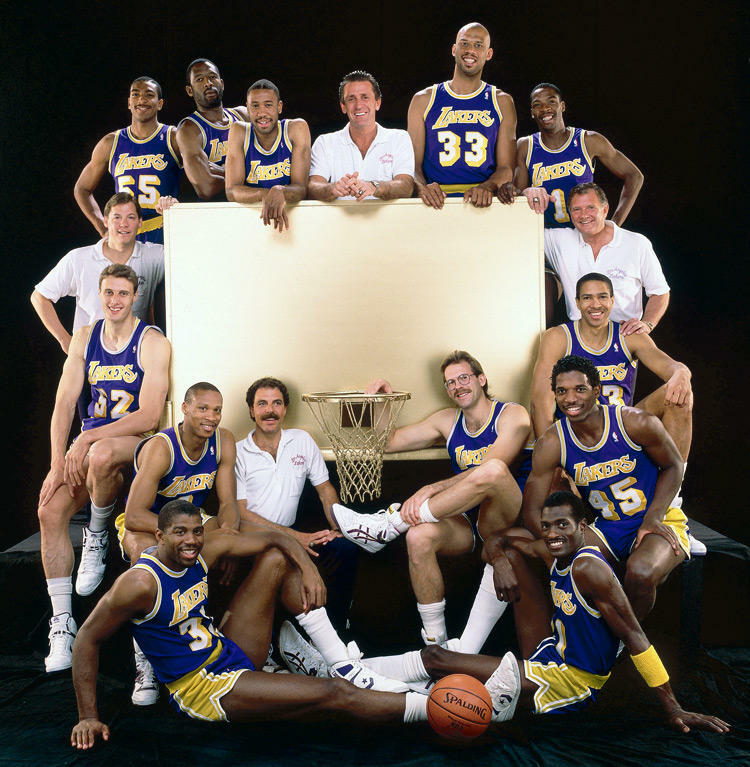 Your 1987-1988 LA Lakers. I miss the Forum. I miss the hair. I miss the short shorts. Fun facts from this team. AC Green and I share the same birthday, with about 15 years in between. In that photo, Kareem is 16 years older than AC. Feels like something’s missing in that photo, though. This entry was posted in Basketball and tagged 1987-1988 lakers, ac green, kareem, Kareem Adbul-Jabbar, Lakers, lakers photos, lobshots lakers. Bookmark the permalink.